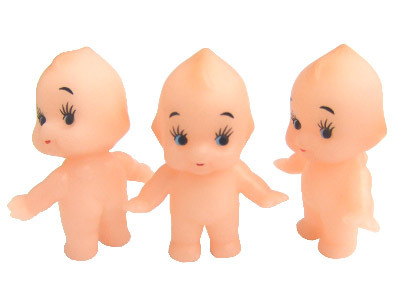 These 5cm Japanese kewpie dolls have movable heads and are perfect for children or baby-shower gifts, for decoration on cakes or in doll-houses. 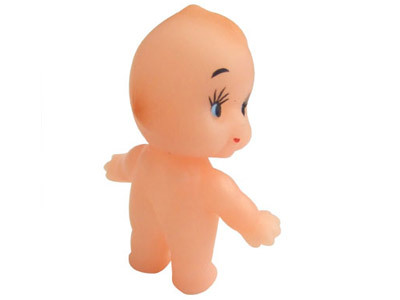 They are also small and light enough to use in Kingyo Sukui. Made in Japan - don't accept inferior Made in China copies.